Latin Name : Pyrus Genus. In India, pear is called "Nashpaati". Pears belong to the genus Pyrus which has several species that provide this fruit albeit in different colors, shapes and sizes. Pear belongs to the family Rosaceae. 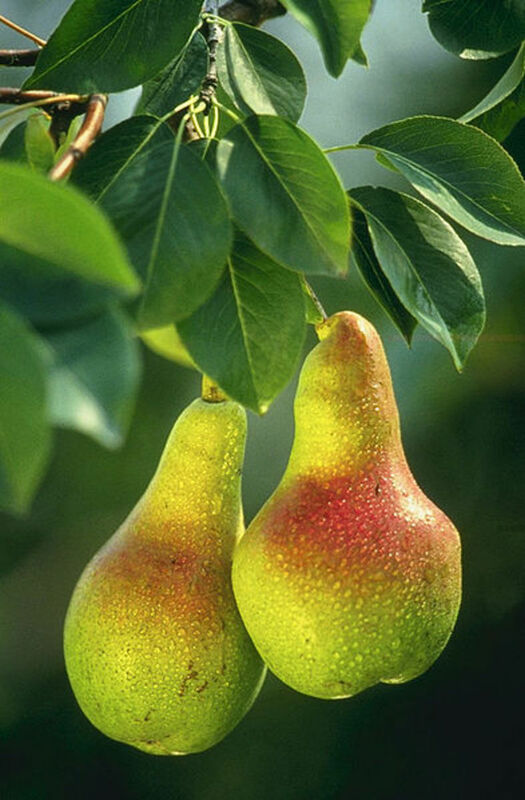 About 20 odd species of pears have been widely recognized. European pear - Pyrus communis which are soft and juicy. Asian pear - Pyrus pyrifolia which has crisp and firm texture. Worldwide about 3000 varieties of pears are grown. Pears are native to the cool and temperate areas of Western Europe, North Africa and Asia. Some pears varieties almost look like apples. 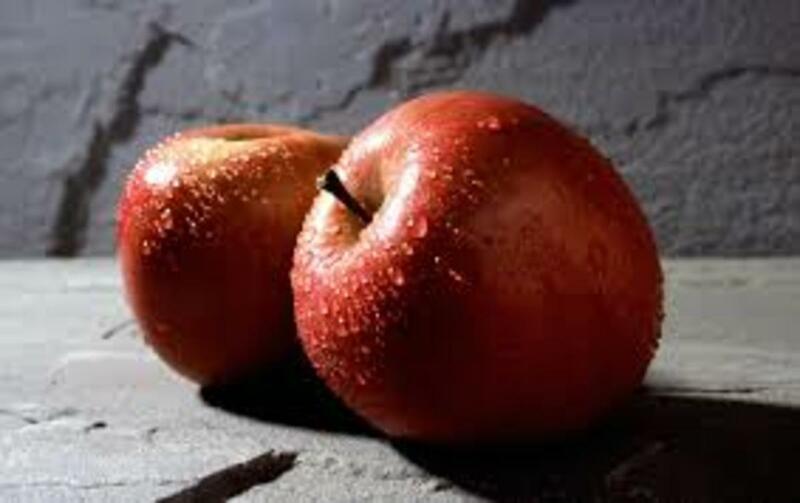 The presence of stone cells or grit in the flesh differentiates them from apples. Pears ripen faster when placed closer to bananas while refrigerating them slows down this rate. The culinary variety of pears is dry and hard and can be eaten only after cooking for several hours. Pears were called "The gift of the Gods" by the famous author of Odyessy, Homer in 800 BC. Pears are eaten as a food and consumed in a variety of ways - fresh, as a juice, canned and dried. They are also used to make jams, jellies and even fermented to produce pear cider. Some varieties of pear are cultivated for cooking purposes. Pear wood is used in making high quality furniture and wooden instruments. 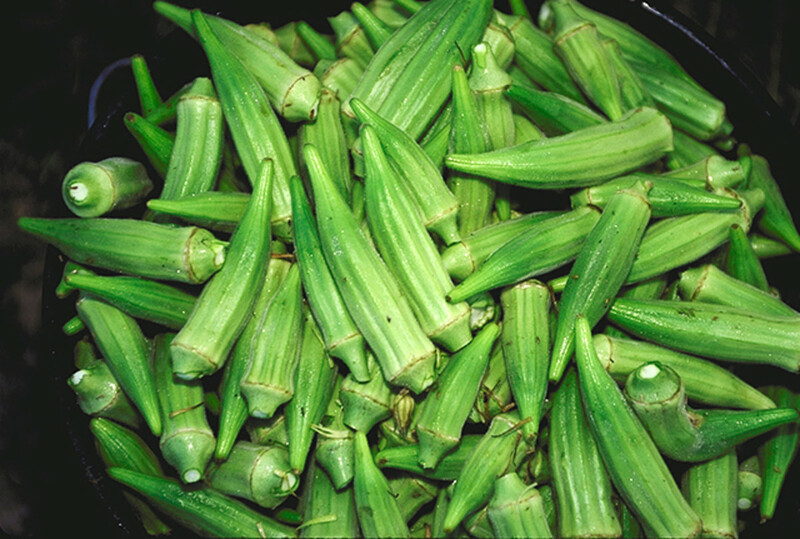 Also used in making wood carvings and used as firewood for smoking meats and tobacco since the wood imparts a unique aromatic flavor. The wood is also used to make spoons, scoops, stirrers etc for use in the kitchen. Since the wood does not warp, it is used to make rulers for Architects. Good source of dietary fiber providing about 8% of the daily value/100 grams. Very low in calories, just 58 calories, amounting to 3% daily value/100 grams. 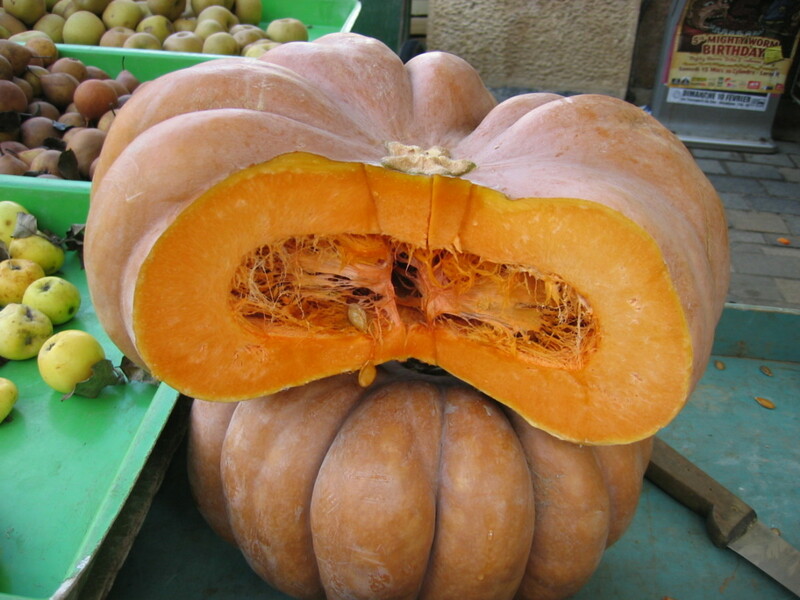 Good levels of Vitamin C, 7% daily value/100 grams and some Vitamin K, 4% of daily value/100 grams. Good levels of the mineral copper providing 9% of DV/100 grams with some minerals like iron, magnesium, manganese and phosphorus in low levels. Contains moderate amounts of flavonoid phytonutrients like beta carotene, lutein and zeaxanthin. Also contains low levels of many common vitamin Bcomplex vitamins including folate. 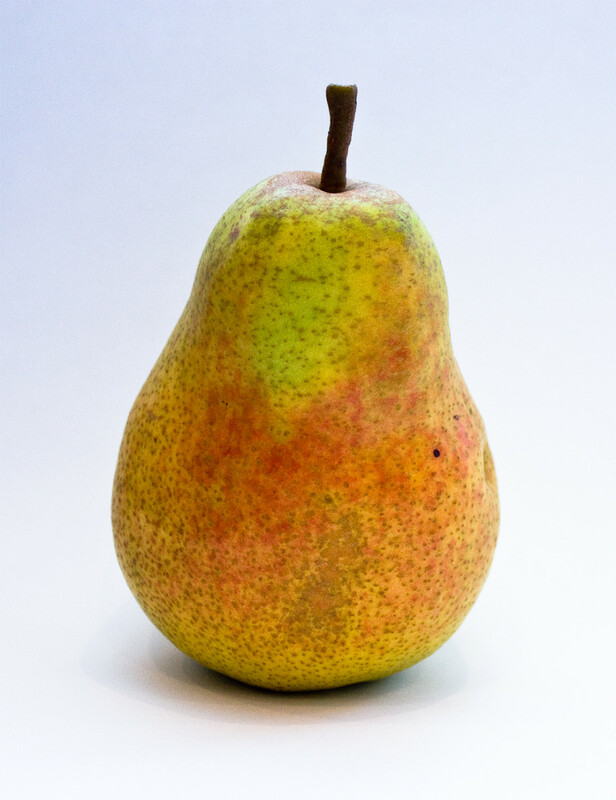 Pears are among the least allergenic of all fruits and are safe for use in food products for sufferers of allergies. Pear skin contains 3 to 4 times as many antioxidant, anti inflammatory and anti cancer phytonutrients as the flesh. Plus, it contains almost 50% of the total dietary fiber a pear has. Therefore eat pears along with the skin. It has been found in the Nurses Health Study that among all the fruits and vegetables, apples combined with pears, rather than any other fruit, has shown the most consistent in lowering type 2 diabetes in women. This study was only done on women. It has also been found that cloudy fruit juices as opposed to clear fruit juices contain more phenolic phytonutrients and therefore more antioxidant capacity. 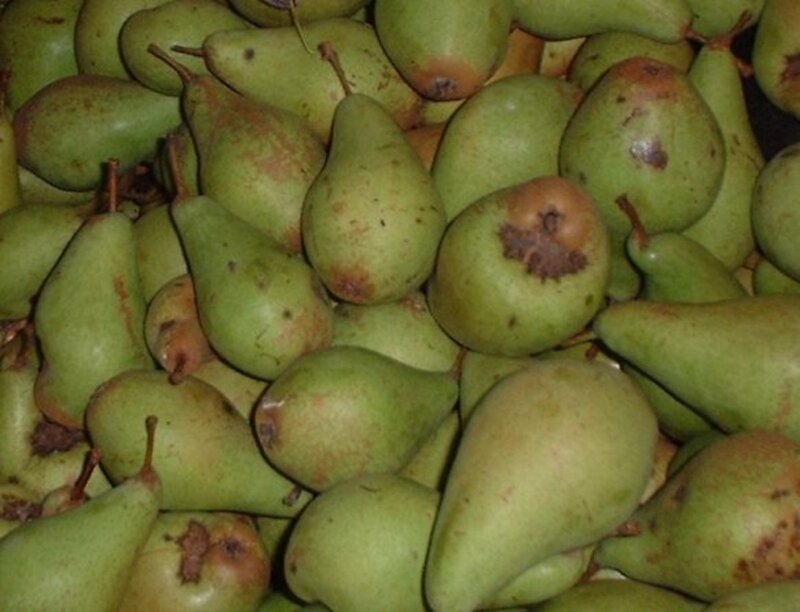 Research conducted by the University of Innsbruck, Austria, has found that the levels of antioxidants increase as the pear fruit ripens almost to the point of spoilage. Pears are exceptionally rich in a wide variety of phytonutrients which is the basis for its excellent antioxidant and anti inflammatory benefits. And now for some specific health benefits of pears for some important health conditions. The fiber content not only binds the bile acids as a whole but also to another group called secondary bile acids, which when present in appreciable amounts increase the risk of colorectal cancer. The cinnamic acids in pears reduce the risk of stomach cancer. Pears also reduce the risk to oesophageal cancer. Protection from free radical damage ensured by the antioxidants also reduces cancer risk. The fiber in pears by binding the bile acids also ensure lowering of cholesterol levels. The glutathione content lowers blood pressure and prevents risk of stokes to the extent of almost 50% as studies indicate. Pears are rich in dietary fiber and it has been found in studies that foods rich in fiber reduce risk of type 2 diabetes. Also, the various phytonutrients - the flavonoids like quercetin, kaempferol etc, the flavan-3-ols like epicatechin and the anthocyanins (in colored varieties), improve insulin sensitivity. Pears have a low glycemic index of just 38. so they do not tend to spike the blood sugar levels. Being a low calorie, high fiber food it helps in lowering weight. Relieves constipation and improves colon and digestive health. Improves immunity levels because of the various antiioxidants. Improves bone health due to the many minerals it contains. Maintains healthy hemoglobin levels in pregnant women and helps in preventing birth defects in the growing fetus because of its iron and folate content. Pears are sacred to 3 Goddesses in Roman and Greek mythology. Pear trees can produce fruit for as long as 100 years. They contain smart carbohydrates that is, they have more nutrients per calorie than calories per nutrient. 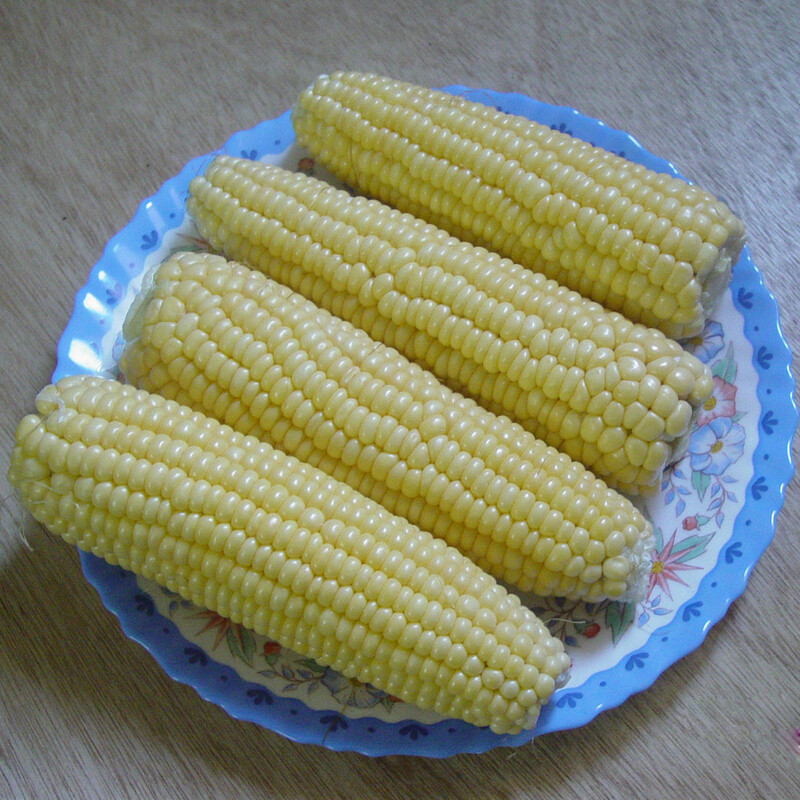 They ripen best after plucking. They absorb odors fast. Store them away from strong smelling foods in the fridge. Pears ripen from inside out. Therefore it is easy to locate their ripeness. When the neck of the fruit near the stem portion yields to a gentle pressure, the fruit is ready to eat. A soft pear around the middle is overripe. Do not freeze pears as the juice and the fibers will separate out on thawing. Instead freeze cooked pears. That's good to hear. Thanks Cat. @Paul, we do get the juicier and softer pears here too and I like eating both of them. 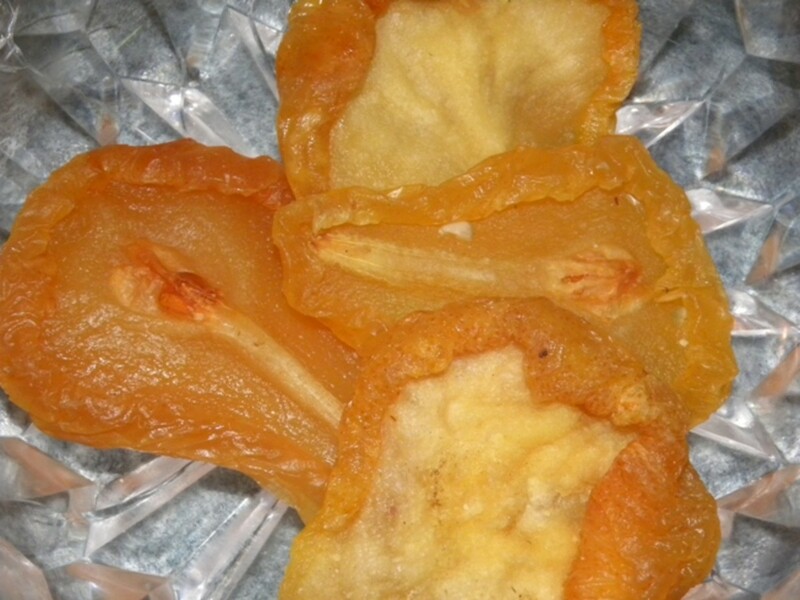 Of course the Asian pears have more of chitin in them which makes them a bit crisper. Thanks for the votes and sharing. @Cat, I'm glad you have been motivated to grow pears. That is wonderful and I'm looking forward to you trying out some of these recipes as well. I love pears and it's one of the fruits that New York weather can actually handle! You have so much useful information and delicious recipes I'm looking forward to experimenting with. Thanks! This is an awesome hub, and once again after reading it and viewing your great photos, I'm homesick for Wisconsin and all of the juicy pears I ate when I was a kid. The firmer Asian pears just can't compare to the North American and Western European softer and juicier pear. Voted up and sharing with followers and on Facebook. Also Pinning and Tweeting. That's so good to hear, Cathy. Thanks. rajan, I went and bought pears tonight! @Peggy-most of the pears available here are of this variety. Thanks for liking the hub and sharing it. @moonlake-I wonder why the pears are not good. It is better not to buy fully ripe ones as they perish very fast. Thanks for the vote and shares. @Rebecca-I do hope you will enjot the pears more this time. Thanks for stopping by. @Cathy-Pears are excellent as a body flushing fruit. Appreciate the visit. Thanks. @crazyhorsesghost-glad you liked the hub so much. Thanks for the visit and appreciation. Really great well laid out Hub Page. Very well done. I will also be trying the recipes. I have several pear trees on my farm here that are going to be loaded with pears this year as we have had a warm wet spring. Voted up and etc. Again thanks for a wonderful job. I appreciate it. omg, I've gone to pear heaven! Most excellent page of information you have here! Aren't pears a good source of detoxing ingredient too? I love pears! You've done a great job in almost going full circle about this fruit. Thanks much! You summed it up well! I have two pear trees, and I can't wait until October when they will be ripe! i love to eat pears, either just raw as a fruit or salad. Very resourceful hub. I love pears but they don't seem to be very good when I buy them. Good information on here will share and voted up. I had no idea that pear trees could live to be 100 years old. Amazing! That photo of pears from Vietnam was unlike any pear that I have ever seen. They almost looked like little red dangling bells on a tree. Always enjoy reading your well researched food hubs. This is good information to know. Up and useful votes and sharing + pinning. GTF, thanks for stopping by adding to the comments. I'm so glad to know that one of the few fruits my daughter eats is so good for her. We always have pears in the house. I find them extremely soothing when I have an upset stomach too. @ Nithya - Thanks for reading. @ Arun - Appreciate your comments and visit. @ Anthony - Nice to see you found the hub interesting. Thank you. I never realised pears had so many good things in them, not a massive amount in terms of your RDA but still a good variety. Also I found it interesting to know that Pear wood doesn't warp and is used for rulers by Architects. Thanks for the interesting hub. Thank you for the valuable information on a fruit I eat regularly. I love pears and am happy to know that they are low in calories and high in fiber. Thank you for this informative hub. @ moonlake - we get both the soft as well the crisp variety here. But I love the crisp ones. Thanks for reading and sharing. @ shin_rock - Appreciate the visit and sharing. Thanks. @ Joe - of course they are a delight to eat even if there were no benefits to it. Thanks for the support, my friend. @ Patricia - I can't agree with you more, they are just delicious. It is always good to see you. Thank you. I need NO reason to eat these lovely fruit. They are absolutely one of my all time favorites. But I am delighted to know they are so full of good stuff for us. I love the skin too. Pears are such delicious fruit that I'd eat them regardless of their health benefits. That said, it's wonderful to learn that they are so very nutritious! Thanks once again for the great research, Rajan, and for presenting this information to us in such a professional and yet reader-friendly fashion. Awesome post. A lot of nice recipes up there, too. I don't eat pears often, but I definitely enjoy them. Voted up, shared, and pinned. I love pears but I never find good ones in our store. They are hard as rocks and just not easy to eat. Very informative hub voted up and shared. @ Carol - I'd certainly love to see the painted pears. Thanks for the visit. @ Margaret - thanks for stopping by. I'm glad you husband loves pears. @ Sheila - it's always a pleasure to see you here. Thanks. @ Bill -I'm glad this time I wrote about something you can relate to. Thanks. @ wetnosedogs - thanks for the input buddy. nice your dog loves it too! @ Marlene - good to know you like the hub. thank you. @ peachpurple - thanks for stopping by. @ Indian Chef - Love baggugosha too. @ mr-veg - Glad you like the info. Thanks. @ Au fait - I hope you give these recipes a shot to see how they turn out for you. Appreciate your votes. Thanks. I've always loved pears even as a little child and so did my daughter, pears being one of the first solid foods I introduced to her. They're great fresh, in pies and cakes, and I love pear sauce (like applesauce but with pears instead). That recipe for pear muffins you have above looks so yummy! The pear pudding with chocolate intrigues me. I love chocolate and pears but have never tried them together before. Looking forward to seeing how that turns out! I love eating pears and I really enjoy babbugosha in the season. Believe it or not I was eating a pear while scrolling through the Hub pages and happened upon your article. Great information. Pears are packed with deliciousness and a lot of health benefits. And, I didn't know pear wood was used for so many things. Very interesting hub. I enjoyed reading it. I have a pear tree. And the pears are delicious. My youngest dog loves them too. I'm assuming it's o.k. for her to eat them. She's a greedy thing. They seem to have no ill effect on her. The landlord next door used to own this house and he will gather up pears here and he brings me back pear jelly. Yummy! We had a pear tree in our yard when I was growing up so I grew up eating them and never stopped. Delicious fruit and evidently very beneficial. Great information as always my friend. My husband is diabetic, and he eats a pear every day. Seems that this is a good choice for him, since pears are so low on the glycemic index. Wonderful hub - voted up, useful and interesting - and sharing. First of all I think I am going to paint those pears... 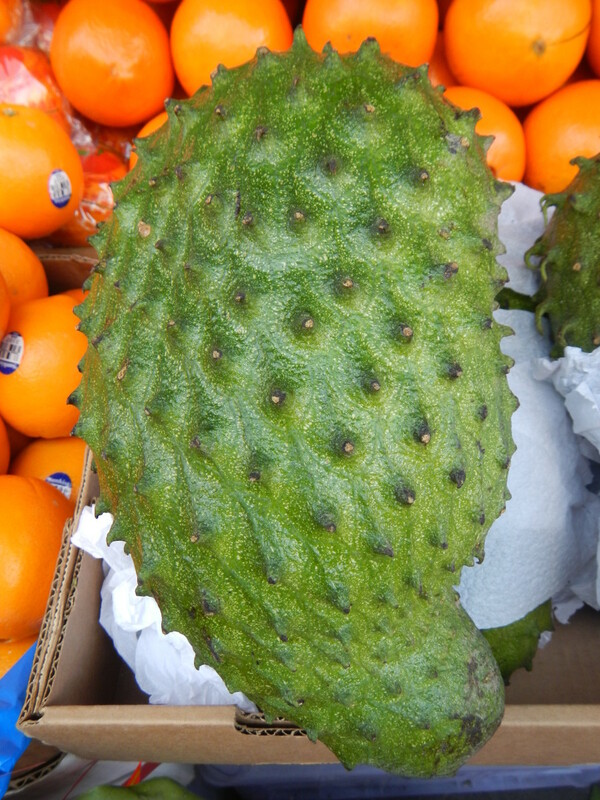 I am not a huge fan of this fruit but my husband is..Thanks for sharing the valuable information as you always do. I am so in love with that picture..Cannot wait to paint. Voting Up++ and sharing. @ Pavlo - thanks for coming by and the share. @ Kathryn - you are welcome.I appreciate the visit and comments. @ Devika - I do hope you have a good harvest. Thanks for reading. Pears have a juicy taste, we have a pear tree and had a few last season this year I think would be more. 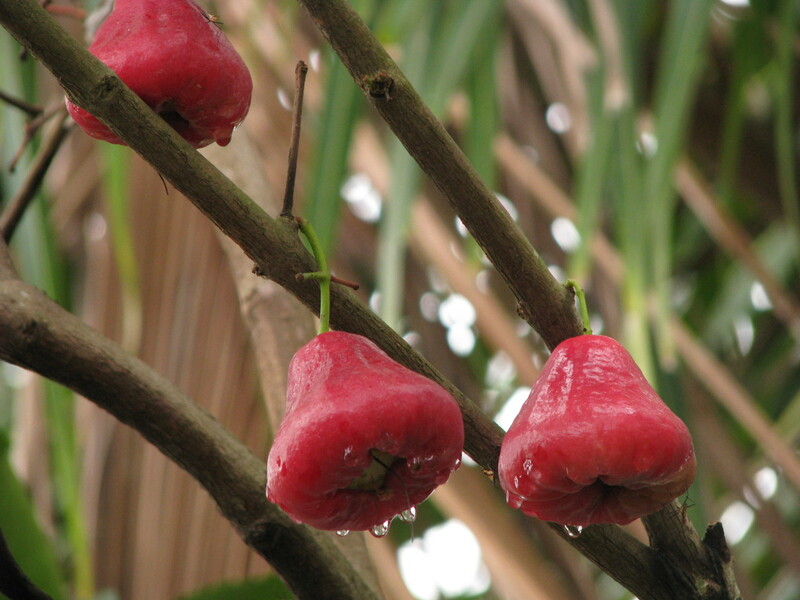 Very interesting to know more about another fruit. Voted Up! This is a very informative article. I haven't had pears in years, but I know I used to like the soft kind. I didn't know pears were so low in calories, and high in nutrients! Thanks for sharing this information with us, Rajan Jolly!